The chair also has an option of a permanent contact mechanism, which allows the back to flex naturally as you recline, for maximum comfort and relief. 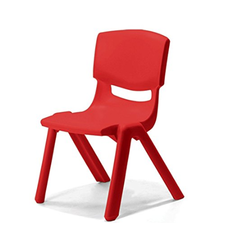 Specially designed plastic seat/back cover to give a modern and aesthetic look. Get branded Neelkamal, Supreme, Kissan Crest, Polyset plastic chairs at very competitive rates. 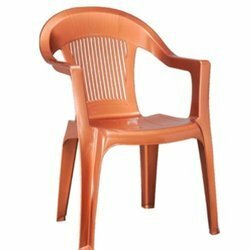 Model Size : L13" x W12.3" x H20"
We are highly involved in providing quality and affordable Plastic Shell Chair to our prestigious clients.These chairs are available in wide assortment of design patterns and colors that can be selected by the customers according to their choice of preferences. Besides, our clients can avail offered chairs at fair market price.